Cashiers NC is home to many exciting special events throughout the year, most of which benefit a local charity or non-profit organization. Popular yearly events include the Leaf Festival, the Rotary Arts & Crafts Shows on Memorial Day and Labor Day weekends, weekly Groovin’ on the Green events on Friday’s during the busy season, the Cashiers Designer Showhouse, Cashiers Benefit Antique Show, the Church of the Good Shepherd Auction and Bazaar, the Tour de Cashiers, Car Shows, The Annual Christmas Parade, and so much more. Take a look below to read more about many of these annual events. If your event is not listed here please contact us to see about getting it listed. 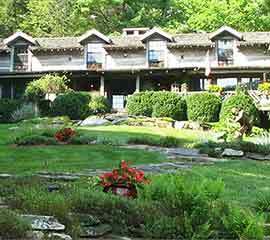 The Rotary Club of Cashiers Valley presents two Arts & Crafts Fairs every year - one on Memorial Day weekend and the other on Labor Day weekend. 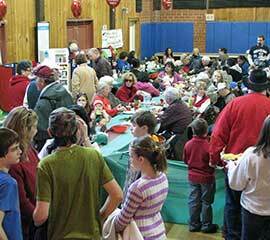 The Arts and Crafts Fairs are held on the Cashiers Village Green at the crossorads of Hwy. 107 and Hwy. 64. With over 80 vendors this year there is sure to be something for everyone at this event. All of the items here are made by the craftspeople, are of the highest quality, and represent unique and diverse tastes. 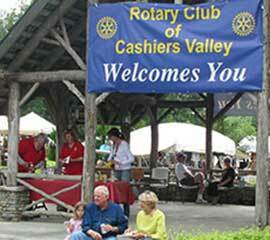 The Rotary Club of Cashiers Valley Spring and Fall Arts & Crafts Fair is a must attend event open to the public. 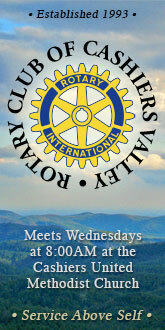 Visit the Rotary Club of Cashiers Valley website to find out more about this exciting twice-a-year event! 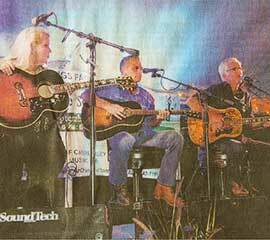 Groovin' On The Green concerts are scheduled for most Friday nights on the Village Commons during the summer months. 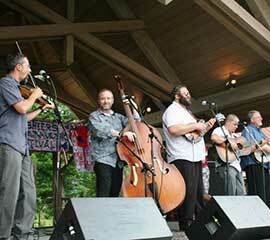 This series of free concerts showcases music from around western North Carolina. The events are open to anyone, so grab your chairs and coolers and join us for a fun-filled evening of music. The events start between 5:30 and 6:30PM. 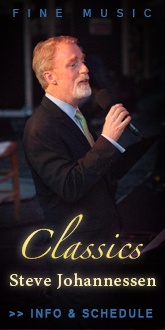 This series of concerts are presented by the Greater Cashiers Area Merchants Association and member businesses for the entire community. 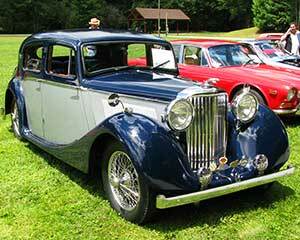 Cashiers Plein Air Festival is held every other year in mid-July. Sponsored by The Village Green, the event showcases plein air artists from around the area and the region. 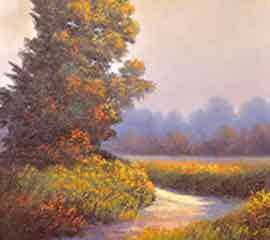 Each artist comes here to paint an area subject in one day which is then on display the following day. Tickets are available from the event planners and the Village Green. Sponsored by The Village Green, the Joy Garden Tour is a biannual event to raise financial support for The Village Green. 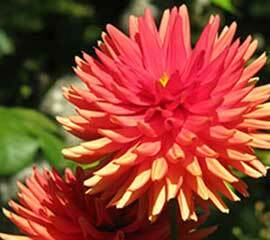 The tour inspires gardeners of every level of experience and enthusiasm. The Joy Garden Tour features a guest speaker event, a special patron party and garden shops with 35 vendors offering plants, garden related merchandise, unique gifts, antiques and more. 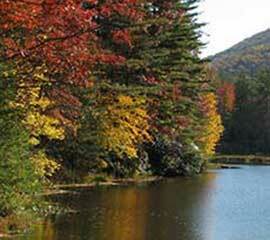 The highlight is a day spent touring select and stunning private gardens in the Cashiers area. Noted Plein Air Artists will paint in these gardens with the paintings available for purchase. Plans also include Saturday activities. Tickets are available from the event planners and the Village Green. Presented by the Art League of Highlands-Cashiers. 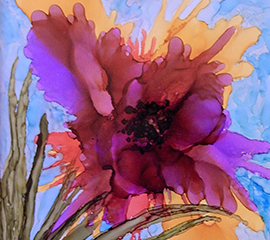 Exhibition & Sale of works by well-known and very talented area Artists. 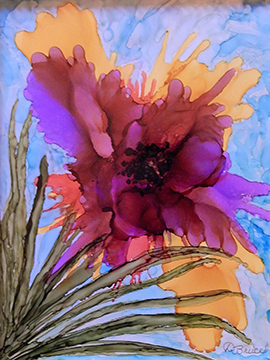 Featuring original paintings, watercolors, mixed media, photographs, as well as wood turnings, unique jewelry, textiles and glass. The Artists will be present during show hours to meet the public and discuss their work. 10am to 5pm both days. This is an indoor exhibition with free admission and parking. For information call 828-743-7663. The Showhouse event draws designers from around the southeast and nationally. Featuring a different home each year, each Showhouse selected represents the finest in mountain living on the Cashiers Plateau. Tickets are available from the event planners and the Historical Society. Contact the Cashiers Historical Society to find out more about this annual event! Early Fall in our mountains is a time of cool mornings, warm afternoons, wild flowers and flowering shrubs, and dramatic differences in leafing at different elevations – which our riders will experience along their courses. Summer residents begin returning, and the stores and restaurants are reopened. But the pace (and traffic) are at a lower level than in mid-Summer. In short, an ideal time for a solid, supported bike ride in the mountains, and for any non-riding family members to come visit also. All rides are through low-traffic rural and mountain landscapes. On Saturday September 15th this year The Tour de Cashiers, sponsored by the Cashiers Chamber of Commerce, provides a weekend of mountain immersion – great training for whatever else may be in your season’s riding plans, or just a wonderful time enjoying Spring in the mountains up close on a bicycle. The different length courses (100 mile, 62 mile and 25 mile) are suitable for all types of riders. 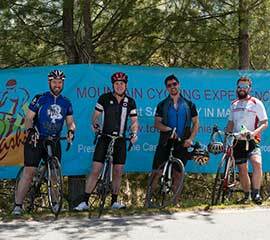 Last year more than 300 riders participated in one of the most beautiful rides in the US. All riders depart the Village Green at the Cashiers Crossroads at 9:00AM, Saturday, September 15, 2018. Contact the Cashiers Chamber for more information. This has become a very popular event. Featuring songwriter Rivers Rutherford and guests, the attendees are entertained with stories and music from the featured songwriters. 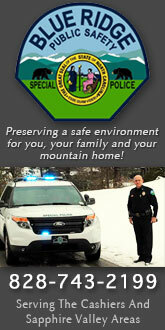 This fundraiser benefits the Blue Ridge Educational Foundation supporting our local school. Event will be held at Trillium Country Club. Tickets available from the Chamber of Commerce and Foundation members. The Leaf Festival is held each year the first weekend in October. The 2015 Leaf Festival is on October 11-13 and features music, shopping, dining and a whole lot of fun for the whole family. This festival is presented by the Chamber of Commerce for the entire community. Event schedules are available from the event planners and participating the Chamber office. Contact the Cashiers Area Chamber of Commerce to find out more about this annual event! Visitors to The Village Green enjoy twinkling light displays and festive decorations from Thanksgiving Weekend until New Year's Day. On November 23 the park becomes a winter wonderland and the Cashiers Christmas Tree is lit! The Festival of Trees celebrates one of the area's greatest industries and showcases local businesses. A visit from Santa is expected... After the holiday season, the evergreen trees are planted in The Village Green for continued enjoyment. Contact the Village Green to find out more about this annual event!. The Annual Cashiers Christmas Parade will be held Saturday, December 8, 2018. This is a wonderful event for the whole family. The parade starts at 12:00 Noon and lasts for about an hour or so. 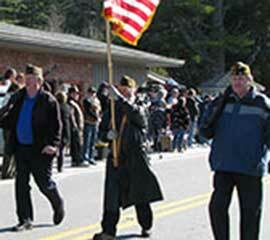 The parade route goes from Cornucopia restaurant on Hwy 107 South in Cashiers. The parade goes north on Hwy. 107 to the crossroads. Here is where the judging occurs. The parade then turns left and proceeds on Hwy 64 West ending at Frank Allen Road. Bring your whole family to see and participate in this one-of-a-kind parade! 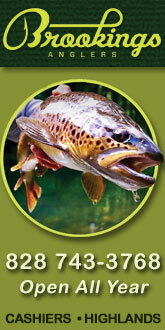 For more information contact the Cashiers Chamber of Commerce. After the annual Christmas Parade parade participants and friends can have a hot lunch provided by Cashiers Cares, a local organization whose purpose is to raise awareness of all of the charitable organizations in the area. 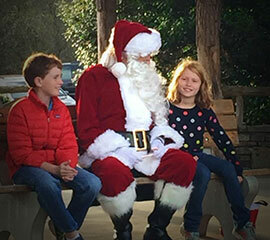 Santa stops by for photos with the kids! This super-fun annual event has to be seen to be believed! 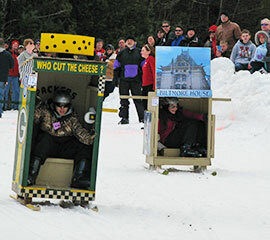 Competitors build outhouses on skis complete with seat and toilet paper! Businesses and teams throughout the region compete for bragging rights each year. This is an event to raise funds to sponsor ski scholarships for children that don’t have the opportunity to attend our after school ski programs. The event is accompanied with live music and barbeque.